God desires to use who you are, His Word, and where you live, work, or connect to make an impact for eternity! 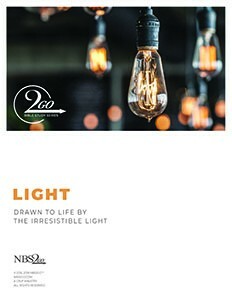 Here you will find ideas, resources and inspiration to equip you to launch your own Bible study group. We are here to help. 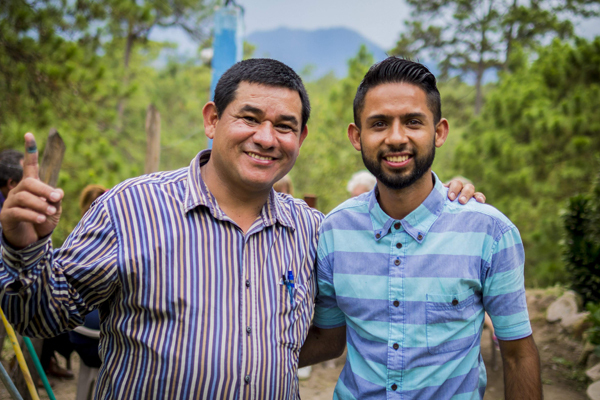 Gathering to study the Bible creates a caring community and provides opportunities for God's Word to transform lives. Our personal connections are central to our lives and perfect settings to share Christ. 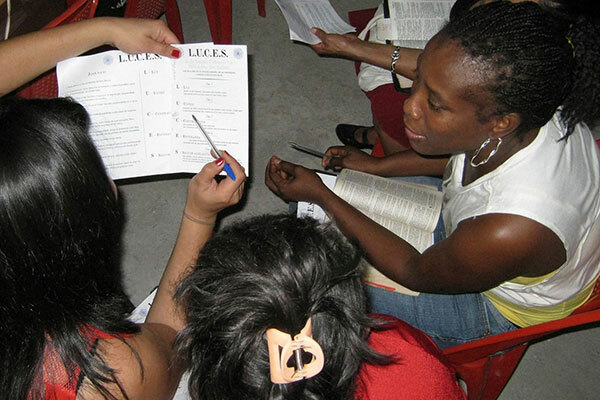 Bible study groups in homes, workplaces, and among friends, provide powerful ministry opportunities. These welcoming groups in safe, comfortable environments are convenient, less intimidating, and fertile ground for spiritual growth. Jesus called his disciples to “go and make disciples”. The first place He told them to go was Jerusalem – the people closest to them (Acts 1:8). He also said, “Love your neighbor as yourself” (Luke 10:27). 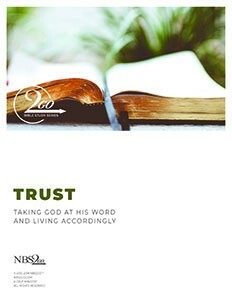 NBS2GO stands for Neighbor Bible Studies 2GO. Our neighbors are whomever God brings into our lives, whether at home, work, or through other networks or connections. Who is your Jerusalem? 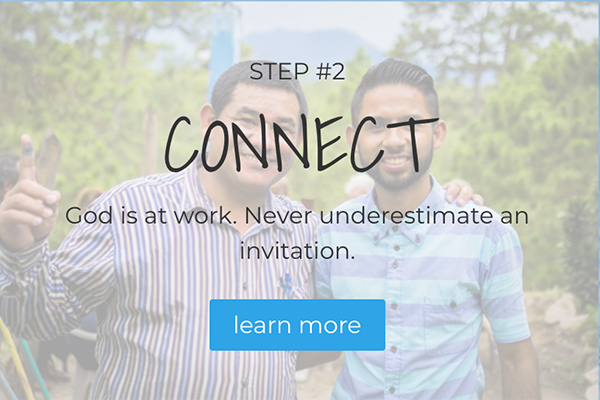 Now is the time to decide which relational network God wants you to reach. 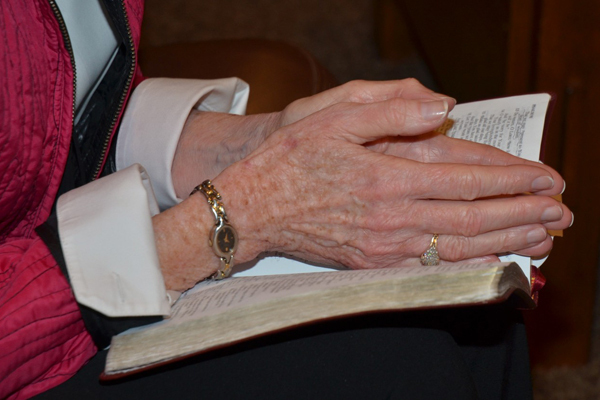 Pray and ponder…Is God asking you to begin a Bible study group where you…LIVE, WORK, or PLAY? What are you waiting for? Let's get started! 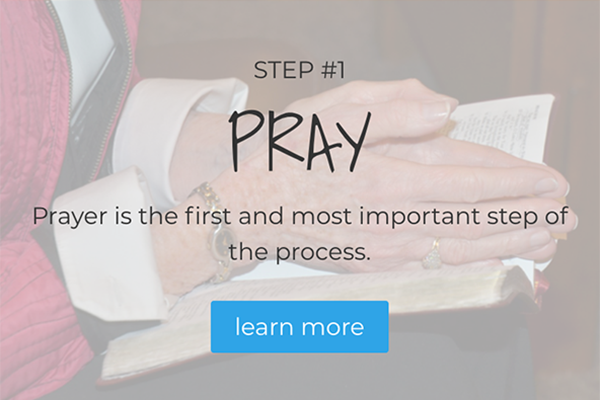 Prayer is the first and most important step of the process. God is at work. Never underestimate an invitation. 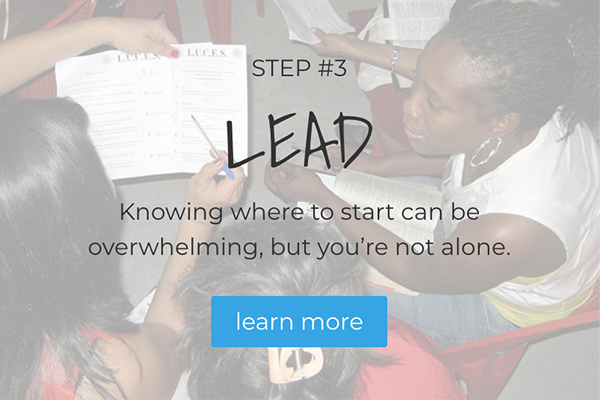 Knowing where to start can be overwhelming, but you’re not alone. 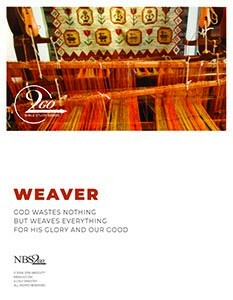 God wastes nothing (our life circumstances, trials, or past) but weaves everything together for His glory and our good. You will be amazed at the threads woven through the Old and New Testaments as you study the selected Scriptures from week to week.